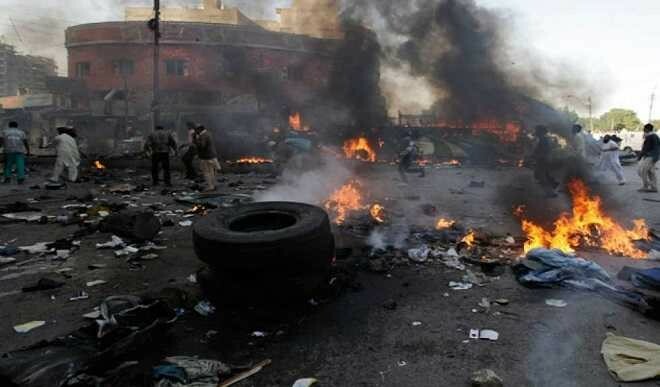 At least 14 persons have been confirmed dead in a suicide attack in Konduga community, Borno state last night. According to reports, the blasts occurred at fish Market (Kasuwan kifi) In Sabon Gari, konduga town at 8pm as three bombers stormed the area and detonated IEDs, killing 14 civilian mostly children and injuring 60 people. The remains of the victims have been deposited at the morgue while the injured victims are currently being treated at the state hospital.